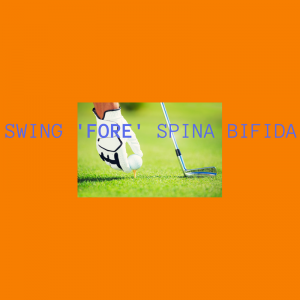 Join us for the 2nd Annual Swing ‘FORE’ Spina Bifida. This event is a great opportunity to support SBCC with your family, friends, and co-worker while enjoying an afternoon of Top Golf in West Chester. Not a golfer—not a problem….clubs and fun included! REGISTER by February 1st to take advantage of our Early Bird Registration Special… Individuals pay only $70, and groups of 6 or more are just $425! Fajita Fiesta Buffet that includes steak & chicken fajitas with peppers + rice+ black beans + tortillas (gluten free also) chips & salsa, shredded cheese, pico de gallo, sour cream, and chocolate chip cookie bites. Don’t miss this fun afternoon of golf and register today.